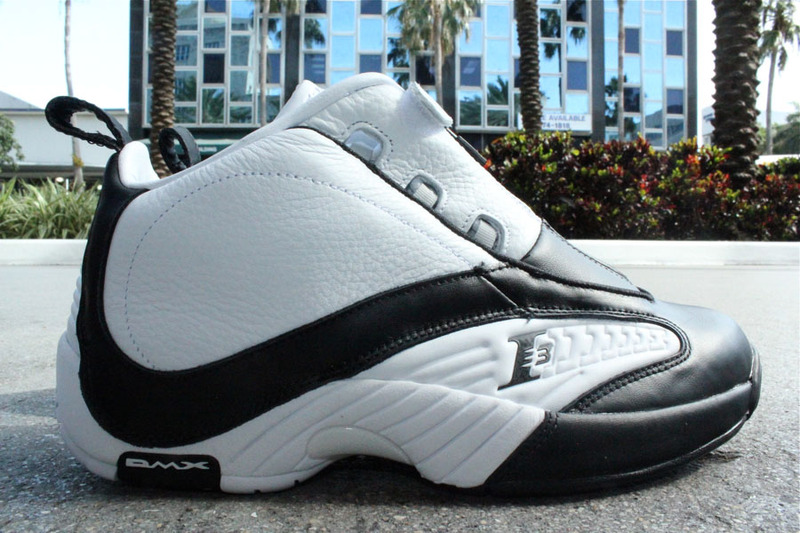 Reebok's Iverson signature line reissues continue with the Answer IV, which will make its return to retail in the White/Black colorway next week. 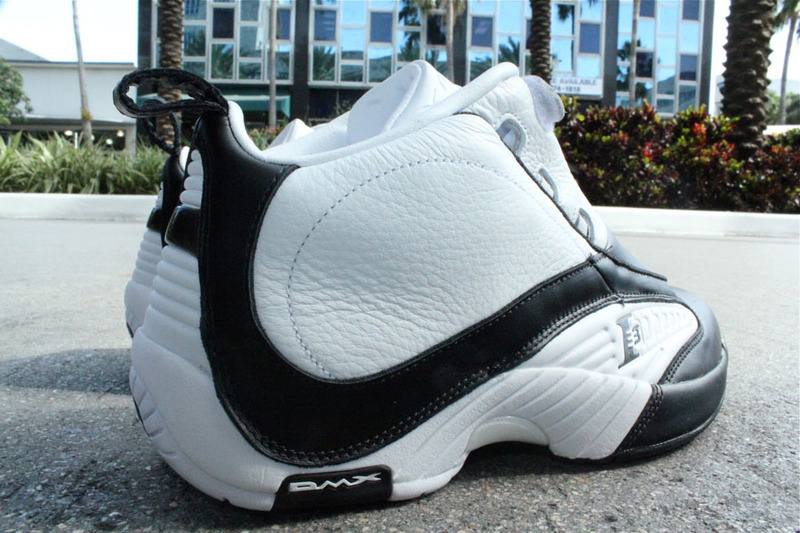 Reebok's Iverson signature line reissues continue with the Answer IV, which will make its return to retail in the White/Black colorway next week. 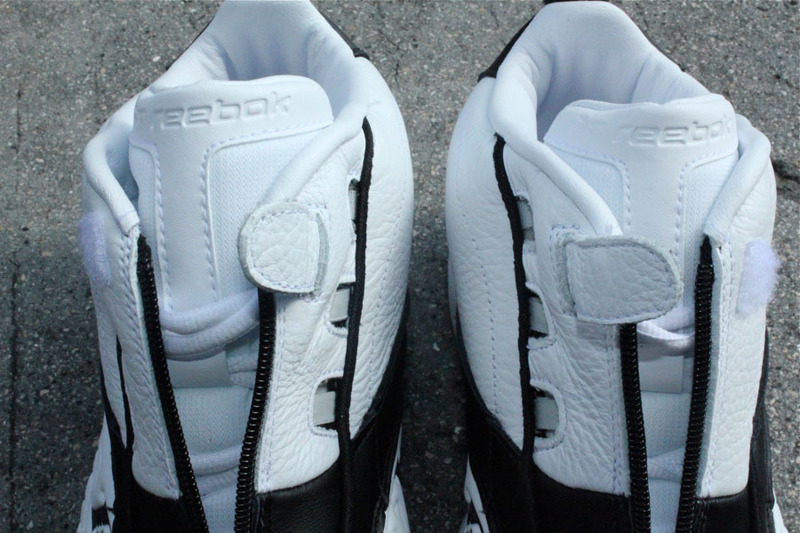 The mid-cut hoop classic features a unique lacing system with zip-up closure, heel pull-tab for easy on and off and full-length DMX cushioning. 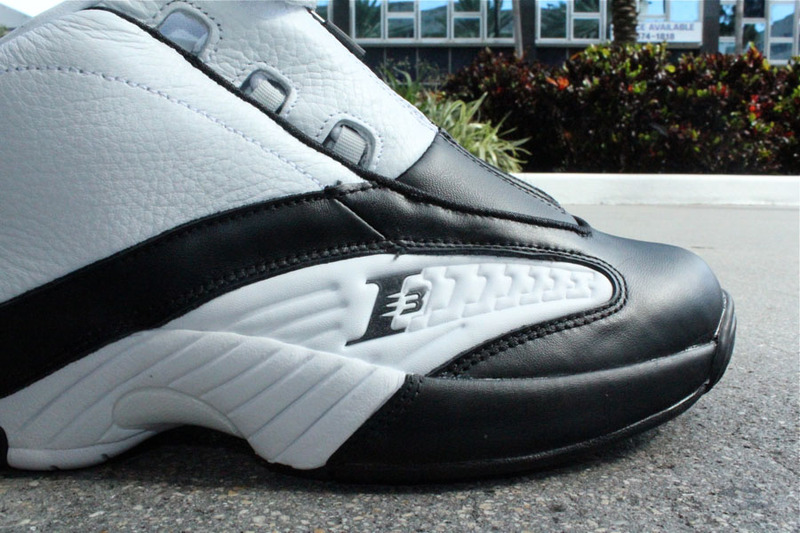 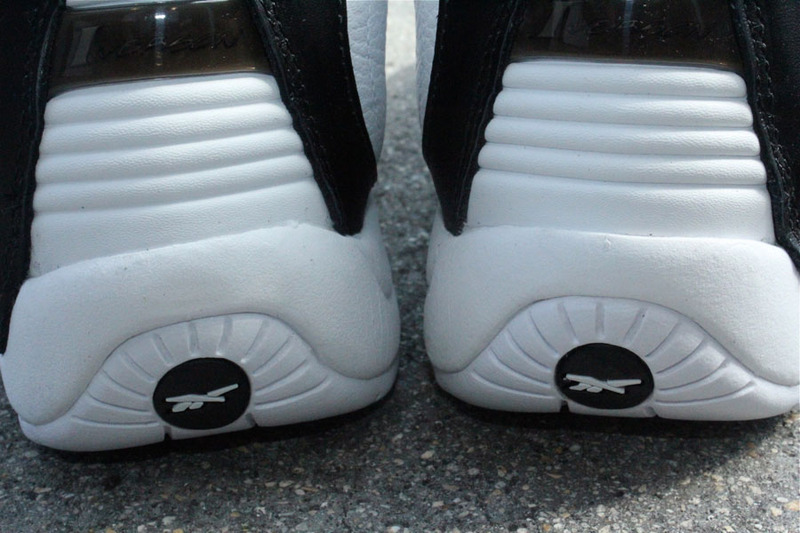 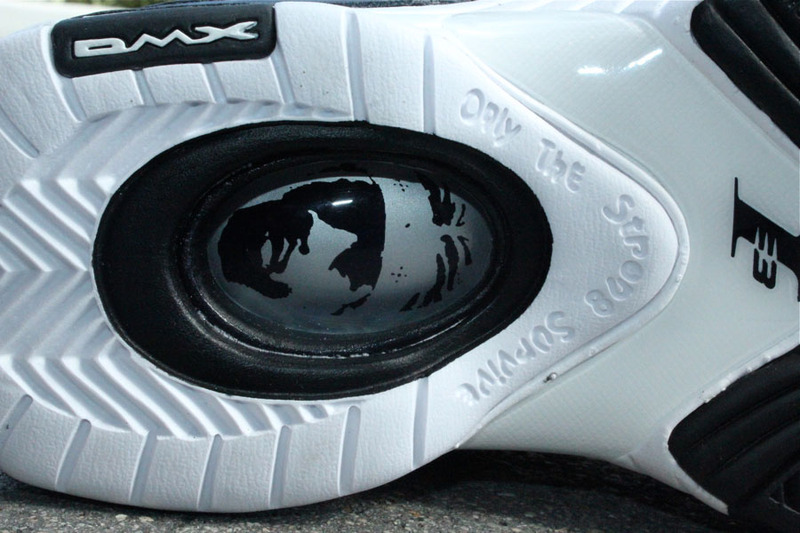 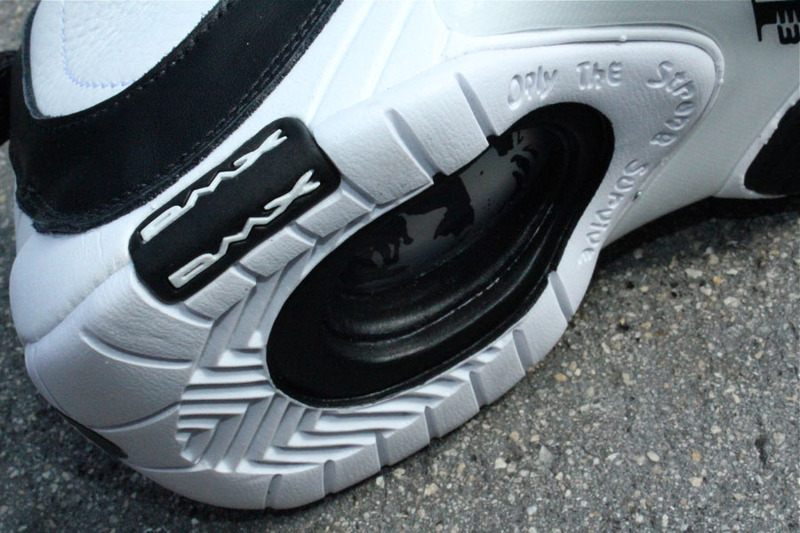 I3 branding appears on the lateral and medial sides of the shoe, while the outsole bears Iverson's "Only the Strong Survive" mantra and an imprint of his face. 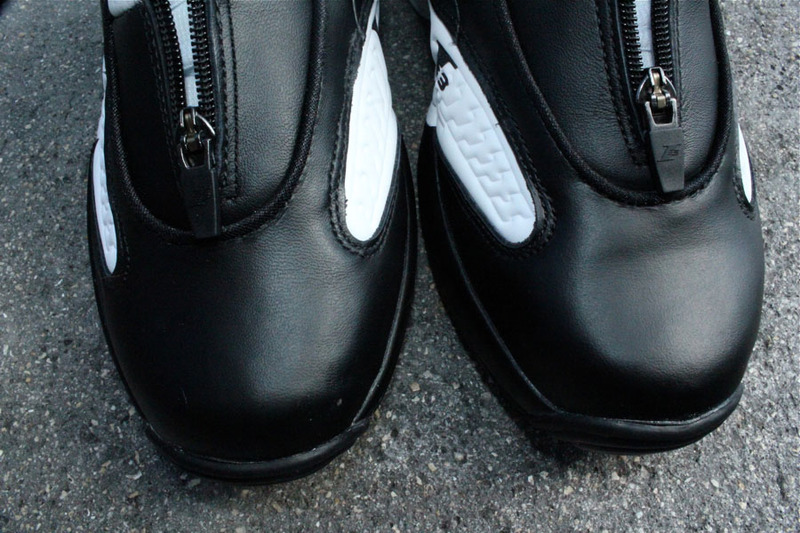 The Answer IV will be available a week from today for $115 at select Reebok accounts like Miami's Mr. R Sports.